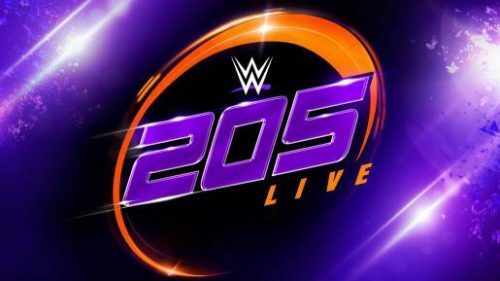 All the best highlights from last night’s episode of 205 Live. After competing in the grueling WWE Cruiserweight Championship Fatal 4-Way Match at Royal Rumble Kickoff, Akira Tozawa and Hideo Itami square off to prove they should still be in title contention. WWE Cruiserweight Champion Buddy Murphy reacts to Tony Nese’s suspension following The Premier Athlete’s attack on Noam Dar, but he also remains focused on defeating whomever challenges him next.